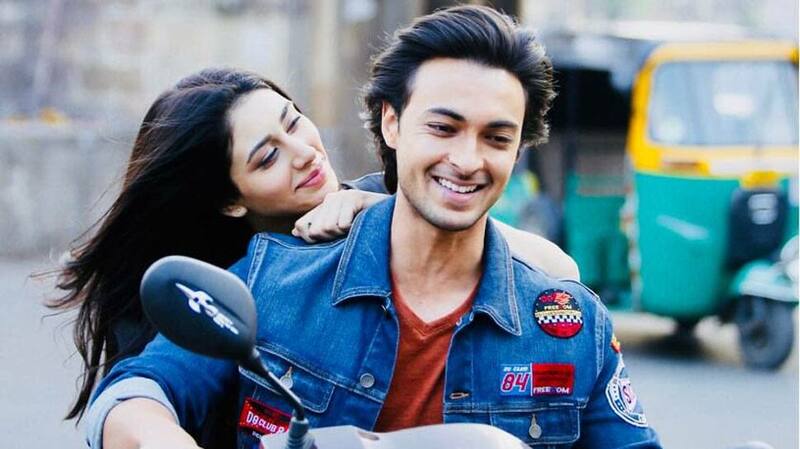 Salman Khan's brother-in-law Aayush Sharma is all set to make his smashing entry into the showbiz world with 'Loveratri'. The film also marks the debut of actress Warina Hussain. The rushes and posters of the film created the right kind of buzz ahead of its release. The trailer shows how Aayush, who plays a Gujarati boy trying to woo his ladylove Warina. 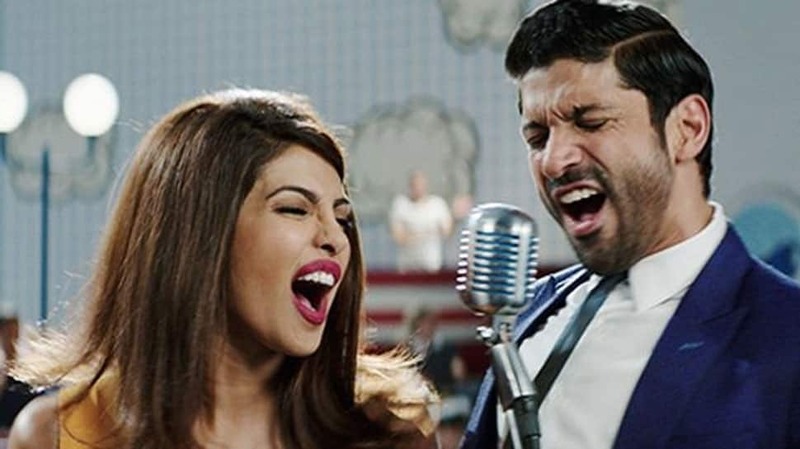 Their chemistry looks fresh and you will want to watch this rom-com during the festive time. 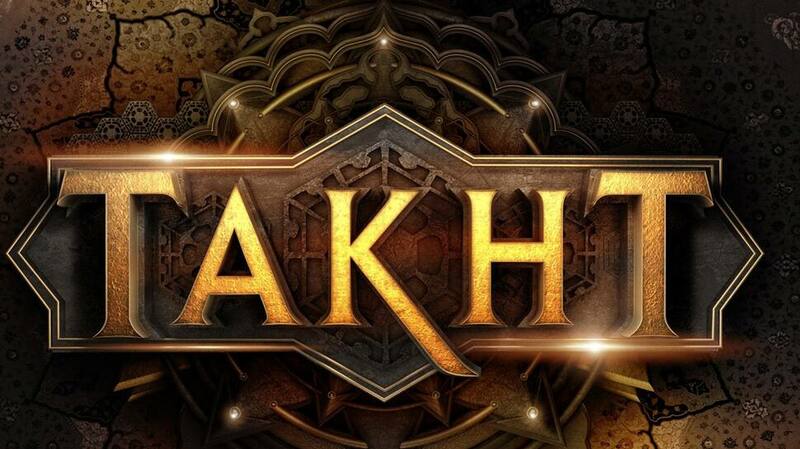 The film features Ram Kapoor, Ronit Roy in pivotal parts besides Arbaaz Khan and Sohail Khan's cameo appearances. 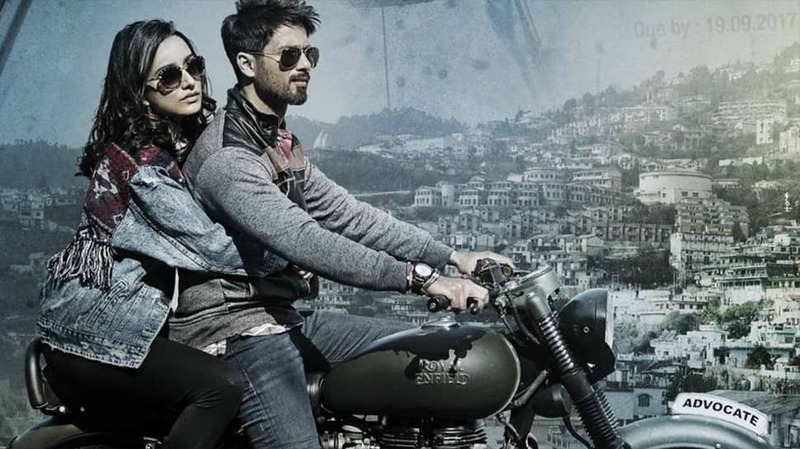 After impressing the audience with the posters of 'Batti Gul Meter Chalu' starring Shahid Kapoor, the makers on Friday released the first official trailer of the film. Also starring Shraddha Kapoor and Yami Gautam, 'Batti Gul.. ' highlights the problem of power shortage, electricity theft in India and common's man struggle against the skyrocketing electricity bills. 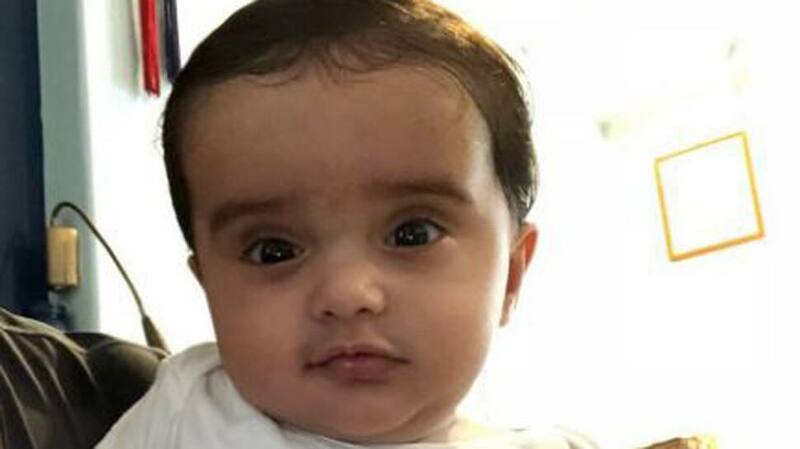 Six months after his birth, Bollywood actress Gul Panag disclosed the arrival of her baby boy. The actress had managed to keep her pregnancy under wraps and it was only during an interview with a leading daily did she reveal the news.During an interview with Mumbai Mirror, Gul opened up on how she kept it all away from the media.She told Mumbai Mirror, “Rishi and I have always valued our privacy. Becoming parents is a special experience and we decided that we’d like to go through it without the distraction of public attention. Family and close friends knew about Nihal but we refrained from posting anything on the social media. He is almost six months old and it has been a roller coaster ride! I’m charmed by his gurgles and giggles even if it is a bit of a struggle with erratic sleep and feeding schedules. Life and goals are taking shape parallelly, with a little more coordination between Rishi and me to include Nihal.”She added, “We had a list of names from everyone and everywhere. Nihal means joy, success and victory that comes with the blessings of God. Rishi and I believe that leading principled, good lives leads to true and lasting success so the name resonated with us.”renzy. Photo Gallery: Kareena Kapoor Khan makes gymming look so stylish!